Scrapping With Yvette: How Can You Resist That Face! How Can You Resist That Face! 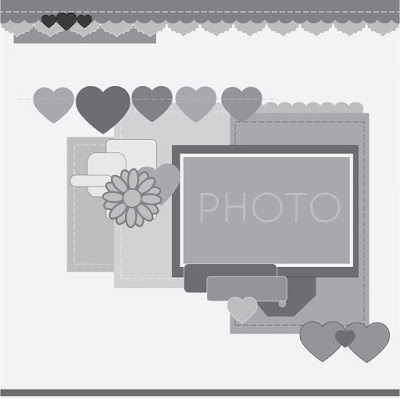 Hi Everyone, This is my take on My Creative Scrapbook sketch challenge. I used a cut file for my background, which came from The Cut Shoppe. I then used different pattern paper behind the flowers, also cut some butterflies out and attach them with a few brads. Thanks for stopping by. Boys Are Meant For Kisses And Hugs. You Still Give Me Butterflies!